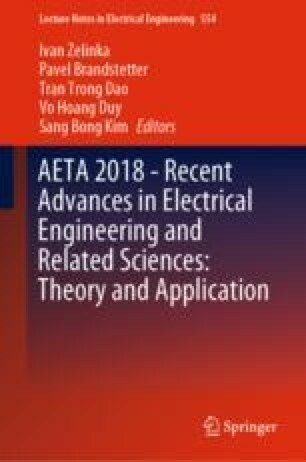 This paper has proposed and investigated a fuzzy-based power management strategy for a light-duty series hydraulic hybrid truck (SHHT). In this approach, a fuzzy-based controller will use the vehicle speed and acceleration commands as the inputs to predict the desired accumulator pressure in order to satisfy the dynamic constraints in efficient manner. The performance of the proposed power management was then evaluated on a high fidelity SHHT model, which is developed in Matlab/Simulink, under typical driving cycles. The simulation results demonstrated that with the proposed supervisory controller, the SHHT system achieves better fuel economy improvement and dynamic performance for both urban and highway driving conditions.